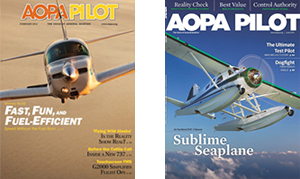 Congratulations, you have taken the first steps towards some of the most exhilarating flying you will ever experience, seaplane flying. 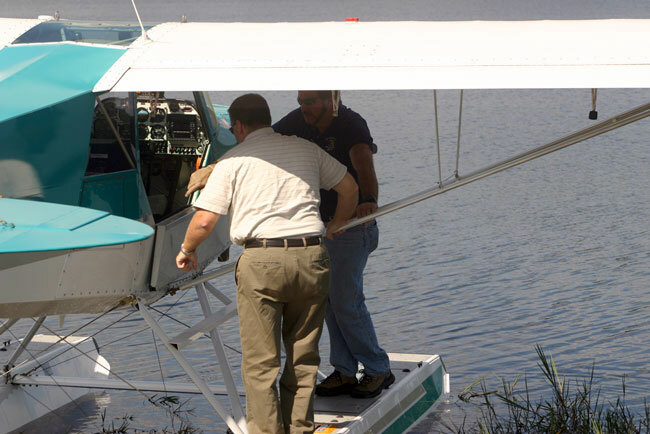 The private seaplane rating can be completed in just two days in our Husky Amphibian or our DeHavilland Beaver. The course includes five hours of flight time - four hours of dual flight and the one hour checkride. Your training will also count as a flight review! The private ASES add-on includes normal, rough, glassy water takeoffs and landings, idle, step and plow taxiing. The course also covers docking, ramping, beaching and even sailing! The course price includes all ground and flight training, examiner’s fee and aircraft for the checkride. Check our current pricing and be sure call to ask about any monthly specials we may be running.